E-learning is any learning conducted via electronic media, most typically the internet. Today e-learning happens faster and better than ever with new advances in educational technology, or, Edtech. These technological improvements bring forth new methods of learning while at the same time phasing out others. Below, we present our e-learning trends for 2018 and beyond. See if your company is up to date with the latest trends and will be on the cutting edge in years to come. 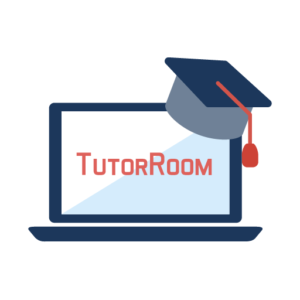 The Global Online Tutoring Market (2018-2022) is forecast to grow at 13.76% CAGR. This is unsurprising considering just how good and accessible technology has gotten for tutors! 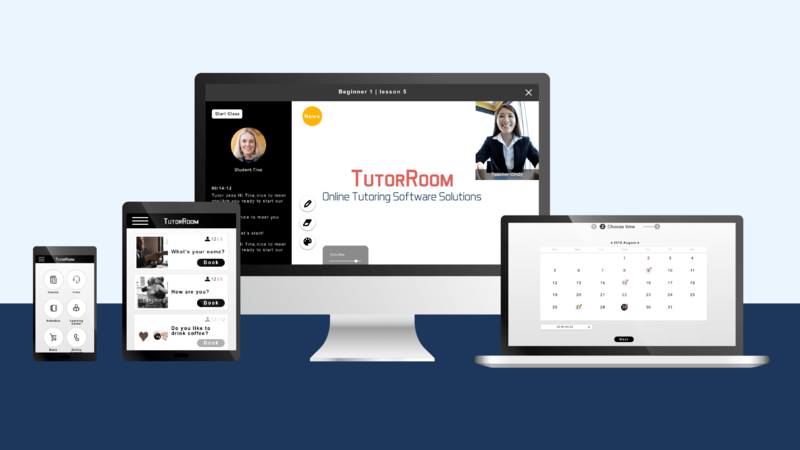 Now with companies like TutorRoom or WizIq, tutors can instantly become small companies — and small companies can instantly become big companies. A full cross-platform online tutoring management platform is now more affordable than ever. Within one system, there is now a virtual classroom, course upload, a scheduling system, payment, statistics, and more. For the young companies, there are many “shared” white label solutions available to meet most of their needs. 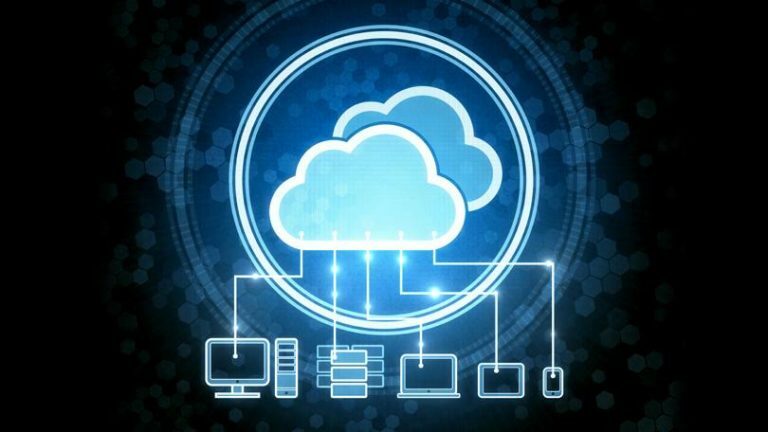 For more custom deals, there are only a few software companies (TutorRoom being one) that will add features at your demands, integrate with your current systems, and customize on PC, Android, and iOS. Online learning does not just mean on laptops and desktops! Students can take virtual classes with real, live teacher’s straight from their cell phones. In fact, tablet and iPad users make up a relatively large cross-section of online learners. New trends in e-learning have continued to evolve making mobile learning to have rich features that can be incorporated into other modern learning methods to provide learners with a holistic learning experience. Students can jointly work with others possessing similar interests in specific subjects to create more engaging work groups that would be hard to achieve in a physical classroom. Mobile learning is one of the e-learning trends 2019 that has a lot of potential to transform trans-border education due to the high number of apps being developed capable of being used on hand-held devices such as smartphones, tablets, and laptops. 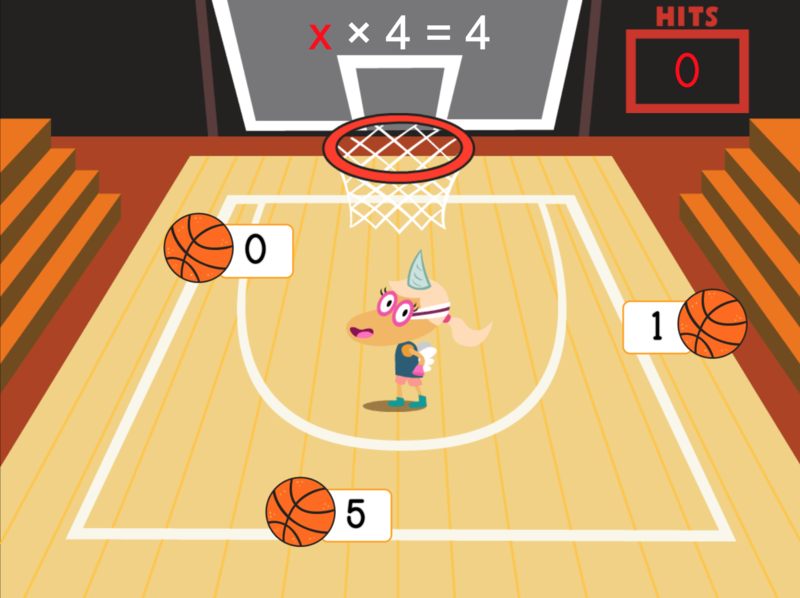 Mobile learning and gamficiation go together hand in hand. Already in 2018, gamification and game-based learning were strong trends. Organizations found that games could empower their learners and help them engage better with course material. Plus, it helps improve retention rates at concept application. Game-based solutions add value to both organization and user. If a game is well though out, well designed, and address user needs — then it can be a very very positive thing. For companies considering mobile games, feel free to check Game Factory for fast, cheap development. 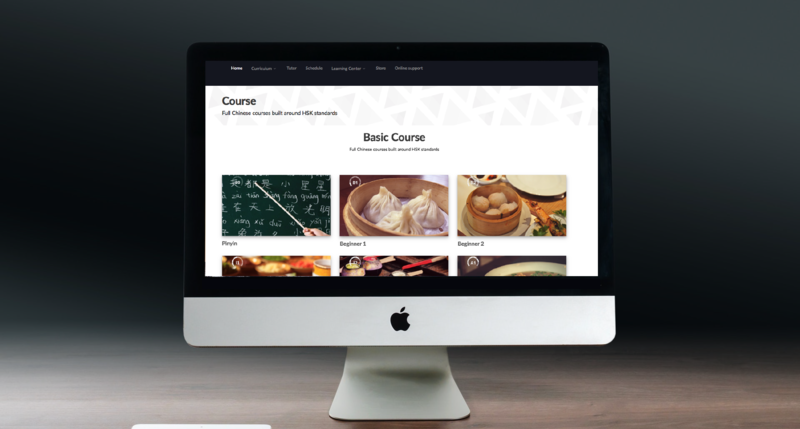 On a simpler note, video learning course are very hot right now. This means not just video-based sites like Youtube, but also sites like Udemy, Coursera, and Kajabi. Teachers are finding it easier than ever to record their lectures and lesson and organize through videos — saving their deep knowledge in a modern format. Students love it because videos are easy to watch, they can learn at their own pace, and there is ample room to review and repeat until they get the point. When instructors check out their video analytics, main are surprised at the amount of repeat views come from one user! Some schools are combining this now with their online tutoring management platform — hosting their written PDF lessons alongside their video lessons, all while still allowing students to book 1-on-1 sessions with live tutors. For more info, contact us here. Augmented reality combines a computer-generated image of how an individual views the real world to provide a composite view. Learning experience can be individualized using augmented reality to suit the diverse needs of learners to make learning more enjoyable. Learners can be prepared to face the real world and become comfortable with what is expected of them through simulations. Additionally, you can test a learner’s problem-solving skills and composure during emergencies using augmented reality and give them useful feedback that will help them better their skills to become suitable job candidates in the future. It is essential to be on the look-out for e-learning trends for the future since technology is very dynamic. Top e-learning trends 2019 might become obsolete shortly or require to be upgraded to remain relevant which has financial implications to users. Students are looking to more and more channels now for help with learning. Now, students learn through forums, chats, screen sharing, and other learning groups. Social learning should now be considered in all e-learning models so students can continue to collaborative with their peers in real-time about the issues they’re facing. As more collaborative tools are developed, social learning will continue to grow and leave an impact in the year 2019 and beyond. Artificial Intelligence is one of the e-learning concepts trends applications that has helped increase to human capacity by reducing the need for physical presence. Artificial intelligence has enabled fast data analysis and decision making in learning. Learners can choose the time of study that is best suited to their needs, have an in-depth view on subjects, and use complex scenarios to test their understanding on topics rather than using simple “yes or no” answers. Artificial intelligence is among the game changer e-learning trends 2019 that will continue to have significance for a long time in the future. E-learning changes have resulted in more user-friendliness, detailed content, and increased usability in learning. E-learning trends will continue to evolve to be in line with current technology. If you’re interested in online tutoring management systems, video based learning, or gamification — come schedule a demo with us below! Good luck in 2019.